Having a beautiful tree garden can make your outdoor space look amazing. Nevertheless, taking proper care of your trees will make your garden look spectacular by all standards. 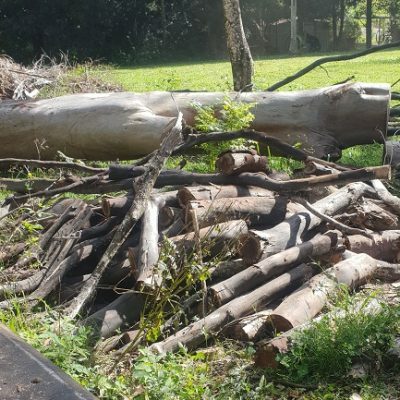 Read our professional tree maintenance guide below to acquire some simple, creative and practical tree maintenance ideas. There are a number of tree maintenance practices that can help ensure a beautiful and healthy tree growth. 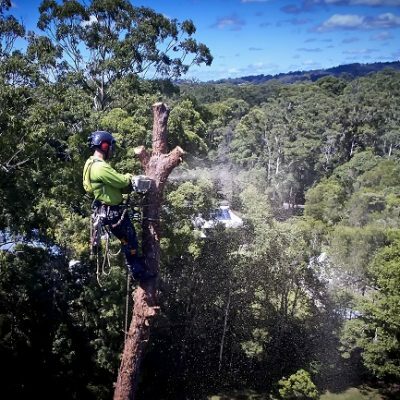 Some practices include; tree pruning (including crown reduction and dead wooding), thinning, mulching and tree disease diagnosis as well as treatment. Pruning entails the selective removal of certain parts of a tree, like roots, branches or buds for a number of reasons. Nevertheless, there are several pruning techniques out there, including but not limited to crown reduction and dead wooding. Crown reduction is the reduction of the size of a tree canopy in height or spread so that it improves in appearance. 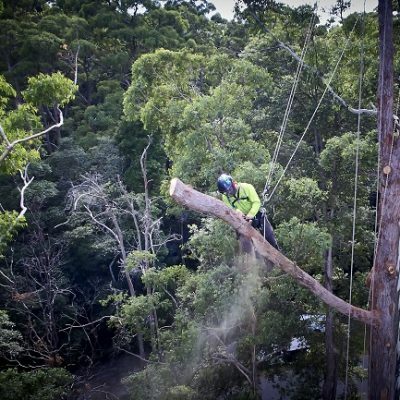 Dead wooding, on the other hand, is another special type of pruning that entails the removal of dead tree branches that dangerously overhang a place for safety purposes. So what are the reasons for pruning? 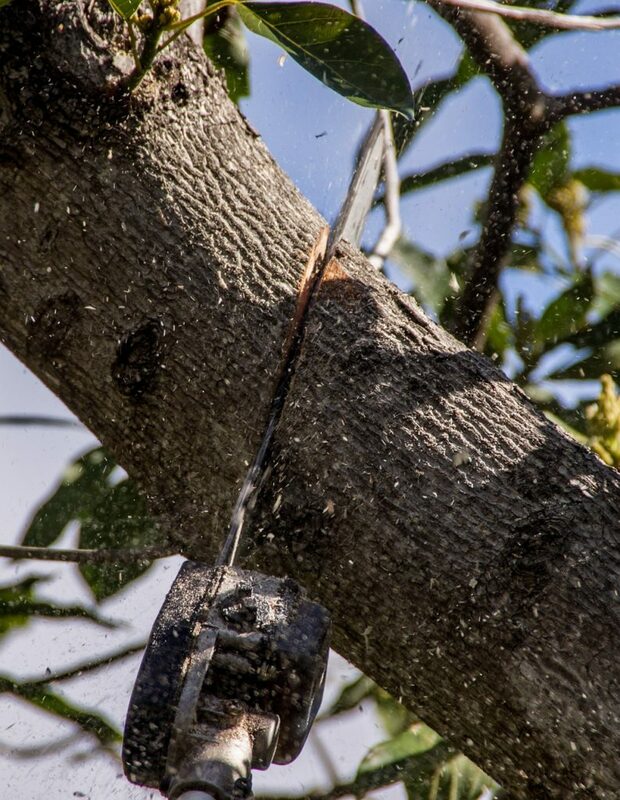 This important tree care practice not only improves and sustains the health of your trees, but it also reduces the risk of falling branches. Thinning is another important part of having beautiful and healthy trees in your outdoor space. It involves the removal of some trees to make room for a healthy growth of other trees. Usually, it’s the unhealthy or dying trees that are removed and not just any tree. What are the benefits of thinning? 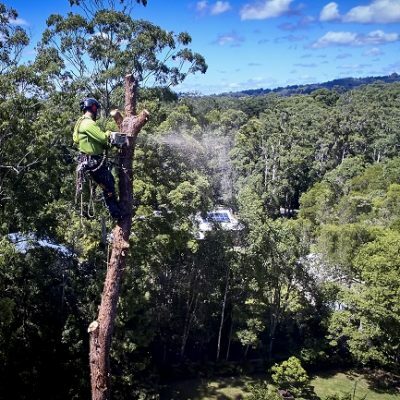 This vital tree care practice improves the health and growth rate of the remaining trees as it eliminates overcrowding and competition for water, mineral salts, light and space. It also boosts the resistance of the remaining trees to damaging factors such as insect infestation, drought, extreme temperatures as well as wildfires. Mulching is an extremely necessary tree care practice. It involves placing a protective covering, such as straws, back chips or plastic sheeting on the ground around each individual tree for several important purposes. What are the purposes of mulching? Mulching is vital for the health as well as care of your trees since it prevents freezing of your roots, hampers the growth of weed around your trees and helps retain moisture in the soil. Routine tree disease diagnosis and treatment is another vital part of having healthy and vibrant trees in your outdoor space. Many different diseases exist that can negatively affect the health of your trees. Some common diseases that can affect your trees include Emerald ash borer, Cypress canker and Root rot. No matter how healthy your trees may look, it’s always a good idea to have a reliable specialist examine your trees on a regular basis. Why is that so? It’s so that if there is any single tree that’s been recently affected by a disease, the professionals can detect it early and treat it before it spreads out the disease to other trees, making it harder to treat the disease. If you want your trees to grow healthy and beautiful, you have got to provide them with proper care more than anything else. Proper tree maintenance involves pruning, thinning, mulching, and routine tree disease diagnosis as well as treatment. All these are services you can receive from a trustworthy tree service near you.